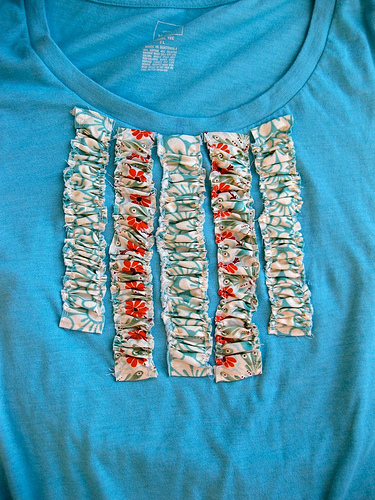 Redo or embellish a cotton t-shirt like Susi did by adding ruched stripes. 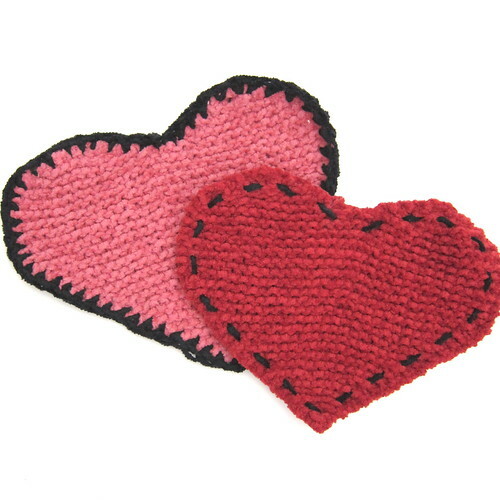 Knit up some soft washcloths using cotton chenille yarn. 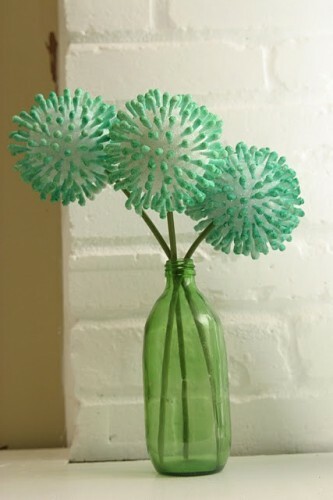 Or grab some cotton swabs and make some funky flowers. 1. Your project must fit the theme and be crafted during the two week challenge period (no pulling out old projects!). 2. Only in-progress photos may be posted to the Flickr group before the reveal date. 3. Finished projects can be posted to the Flickr group on reveal day. 5. This is a friendly, encouraging group. We urge you to be active on the Flickr group and comment on each other’s photos (or blogs), that is a big part of the fun. 6. When you put a project in the Flickr group, you are giving us permission to put it on JustCraftyEnough. We will do round ups of each challenge’s projects. Perfect excuse to pull out my sewing machine! I’m going to do a craft that I have done many times before. This is timely with my new year’s resolution so I’m going to get to work on this right away. 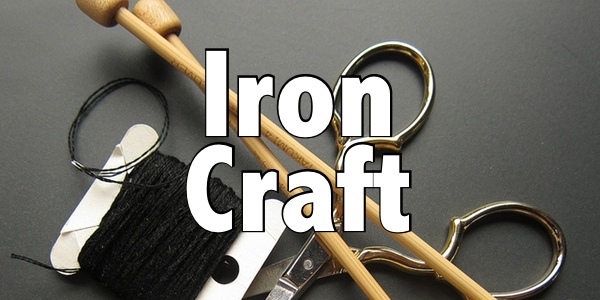 This is so fun and I’m so glad you and Susi are continuing with Iron Craft! 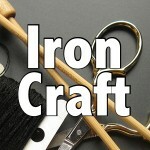 I am so excited to be a part of Iron Craft this year! And, cotton? So many options! Jen – We hoped cotton would give everyone a good start! Love the flowers. They look like something out of Horton Hears a Who. Hrm. I have a skirt that I have been trying to find time to make. Sounds like this is the time! Oh yea!! I love a challenge.. I give my self till tomorrow to come up with a plan!! How do I get started with this group. I’d love to take up the challenge. Woohoo! I LOVE cotton! I feel some new cotton Flan-nel (as we call it to make it fancy) pajamas coming on! I’ve got my project all done:) Just not sure how to post the pics to the flickr group. I emailed you some instructions for Flickr. I hope they help.